Enjoy Golf at nearby Etowah Valley Country Club. 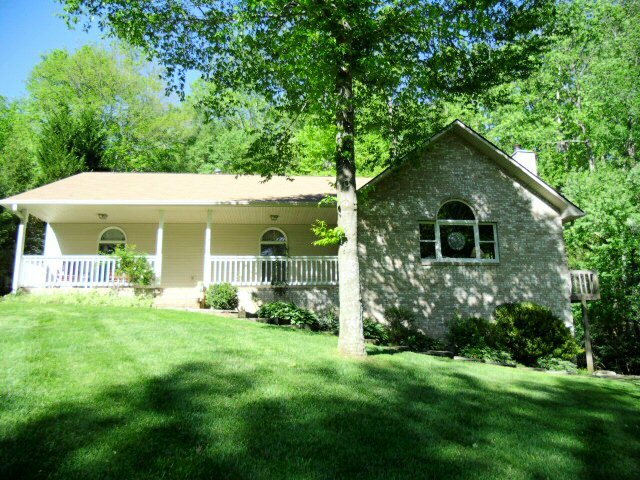 Sloped .68 acre +/- lot with nice front porch with mature trees and stream along property. 2 Bedrooms with 2 bonus rooms and 3 baths. Beautiful hardwood floors, eat-in kitchen with formal dining room.